Come live the dream! 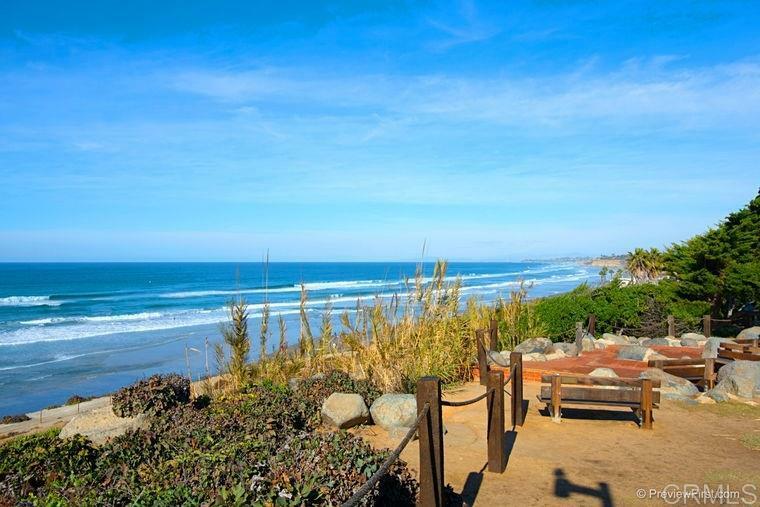 Ocean views and just steps to Del Mar Beach. This stunning 1/1 has Bamboo floors in dining room, living room and bedroom. Gourmet kitchen with Sub-Zero refrigerator, freezer drawers & Miele oven/hood. The kitchen, bathroom and linen closets are all custom cabinetry. The bathroom has dual sinks, white Carrara marble counters & Montauk slate tile flooring. Closets have built-ins and lighting. Condo has extra storage for all of your beach toys. Great pied-a-terre or second home!